This is a great dealership and I had one of the best salespeople I've ever worked with - Josh L. I've bought from him in the past and would go out of my way to buy from him again. Salesman Phil Schleede THANK YOU! Best car buying experience ever. Couldn't make up my mind between two MX-5's with different options. Phil was patient and never pressured me as I test drove each several times until I was certain of the one I wanted to buy. I have had ZERO buyer's remorse and I thank Phil and the great deal I got there. He is very knowledgable about the brand and answered all of my questions with enthusiasm and great detail. He is a car guy so we had great conversations during the test drive. I cannot recommend Phil enough if you go to this dealership! Phil you are the BEST! Kudos to Dan Ahearn also for putting me with Phil. Dan was very helpful and friendly and never pressured me at all to purchase. We had a fantastic experience at this dealership recently! Everyone was kind, courteous and helpful. As our salesperson, Josh LaBarre was awesome! He was able to fully describe the features of each car I was interested in and was very patient with my young kids throughout our visits (we test drove countless cars over the course of 2 days!). While we didn't find exactly what we are looking for yet, I am confident that our next car will be purchased at Mazda of Palm Beach! Phil Schleede THANK YOU! Best car buying experience ever! 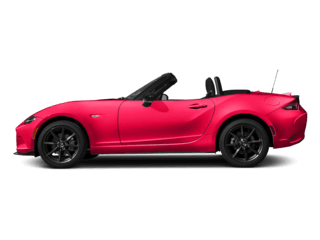 Couldn't make up my mind between two Mazda MX-5's with different options. Phil was patient and never pressured me as I test drove each several times until I was certain of the one I wanted to buy. I have had ZERO buyer's remorse and I thank Phil and the great deal I got there. He is very knowledgable about the brand and answered all of my questions with enthusiasm and great detail. You could tell he was committed to helping me find exactly what I was looking for. He is a car guy so we had great conversations during the test drive. I cannot recommend Phil enough if you go to this dealership! Phil you are the BEST! Kudos to Dan Ahearn also for putting me with Phil. Dan was very helpful and friendly and never pressured me at all to purchase. I've had great experiences with Josh in the past and would definitely go out of my way to work with him at Mazda of Palm Beach... Paul D.
I recently visited Mazda dealership and had one of the best experiences I’ve had looking for a new vehicle in a long time. My wife and I met with Mike who was extremely helpful and knowledge. We didn’t feel rushed like our previous experiences at other dealerships looking for a vehicle. 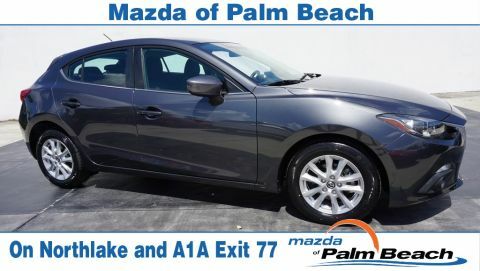 I would recommend Mazda of Palm Beach for anyone looking for a used or new vehicle and the car salesman Mike. Very welcoming dealership. Mike Molinare the salesman who helped me out was very helpful, knowledgeable, and patient & was able to find the perfect car for me! BEST CAR-DEALERSHIP I’ve ever worked with to purchase my new mazda. After shopping around going to the other mazda dealers in the area to be exact it was 3 other mazda dealers . 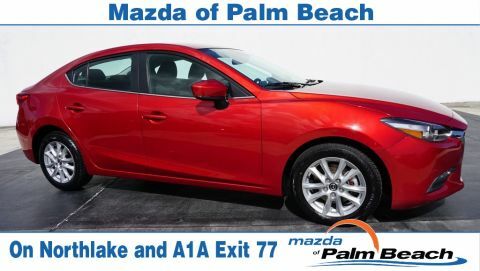 Palm beach mazda has the best inventory and the most professional staff . My salesman JOSH knew exactly what he was talking about and found the perfect package for us. Safety was very important to us and so was the technology that he spent over a hour with us making sure we knew exactly how to use and get the most from out new car. Thank you Josh and palm beach mazda for your help and professionalism to make my buying experience wonderful! 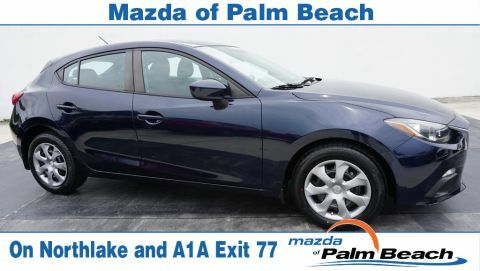 Mazda of Palm Beach is the place to buy a car. 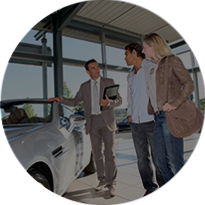 The smart team of sales people, management and finance staff make buying a car an efficient process. 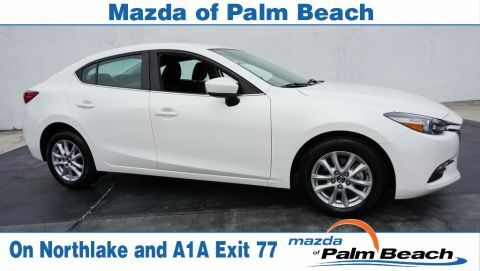 Kellie Sheetz made my car buying process so easy, I went back and bought another car, Mazda of Palm Beach puts you in the car you need and can afford. Go check them out, you see what you like and drive it home the same day!! 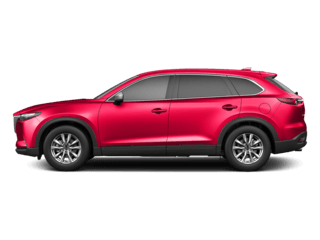 If you’ve got your eye on a new Mazda3, Mazda CX-5, or Mazda CX-9, you’re naturally going to want a variety of options to choose from. 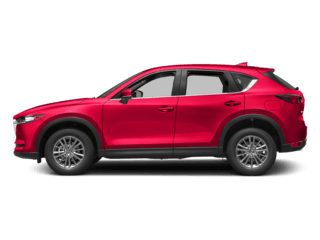 A wide selection of exterior paint colors, trim levels, and interior features gives you the freedom to customize your new Mazda exactly the way you want it. That’s why more and more shoppers in the North Palm Beach and Palm Beach Gardens areas shop our dealership first. 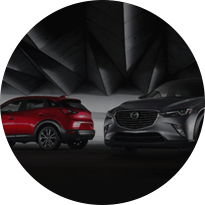 We understand that consumer preferences shift rapidly and we adjust our inventory to provide you with a big selection of Mazda’s most popular models no matter when you shop. 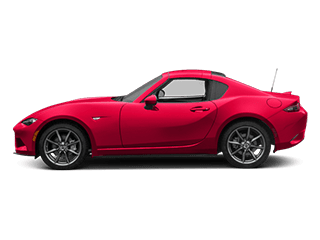 In addition to our amazing new inventory selection, we also want to provide you with the absolute best values on your new Mazda purchase or lease. That’s why we offer special savings programs on a monthly basis. 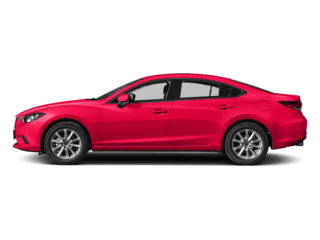 You can get a great deal on a new Mazda6 or Mazda CX-3 with a low lease program, special APR rate, or even significant price discount at our Florida Mazda dealership. Our special offers on new Mazdas are always available, but they do change from month to month due to the limited-time nature of factory incentives. That means if you’re seriously considering getting a new Mazda and find the perfect offer on it, it’s time to act. 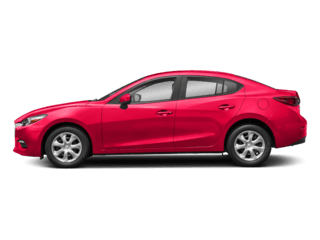 Come see us on Northlake Boulevard, so you can drive home in the new Mazda you want at a great price or monthly payment. 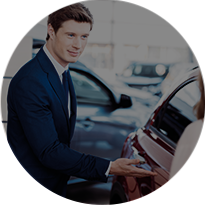 One of the benefits of shopping at a new car dealership in Florida like Mazda of Palm Beach is the tremendous amount of used car inventory you can shop. We take in hundreds of local, one-owner trades, off-lease vehicles, and budget-priced cars on trade. These units are immediately inspected by our expert technicians and any mechanical issues are fixed. At that point, our used car team begins a thorough reconditioning process in order to prep it for sale on our dealership lot. 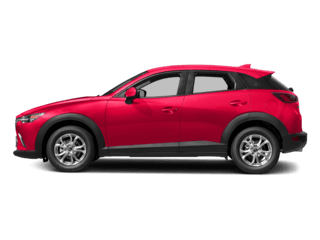 Our inventory isn’t just limited to pre-owned Mazda models, either. We have a collection of used cars from practically every domestic and import automaker. 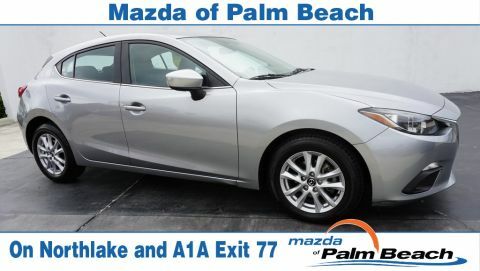 You’ll find cars, trucks, vans, and SUVs from every brand represented at Mazda of Palm Beach. 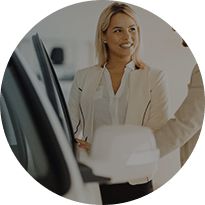 Our prices are market-adjusted to ensure that you’re getting a great deal, and we offer low-interest car loans to help finance your purchase. 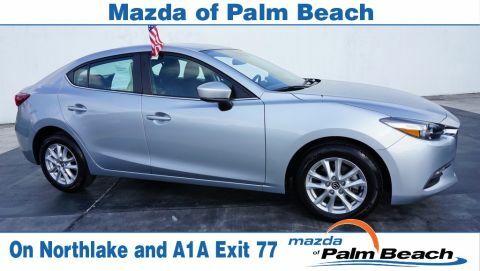 We also stock Mazda Certified Pre-Owned units near Royal Palm Beach and even keep a special selection of used cars priced under $10,000. There’s something for every need and every budget when you shop at our Mazda store. You’re probably already aware that the #1 way to extend the life of your vehicle and maximize your investment is to follow the factory-recommended maintenance schedule. It’s simple, but true. Staying up to date on oil changes, fluid refills, and other maintenance items is the smart move long term. The Mazda of Palm Beach service center can handle all factory-recommended maintenance and even complex engine/transmission repairs. Best of all, we only use OEM (Original Equipment Manufacturer) parts when servicing your vehicle, and we offer special maintenance discounts. You read that correctly. 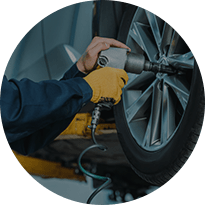 The absolute best parts and biggest savings are available when you bring your car, truck, van, or SUV in for maintenance at our car care facility located at 2677 Northlake Boulevard, North Palm Beach, FL 33403. 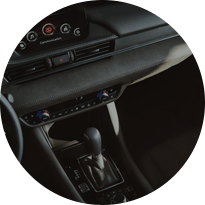 Book your next service appointment with Mazda of Palm Beach and rest easy knowing you’re getting top quality maintenance no matter what brand of vehicle you drive.